A New Environmental Impact Assessment for Natural Scotland. 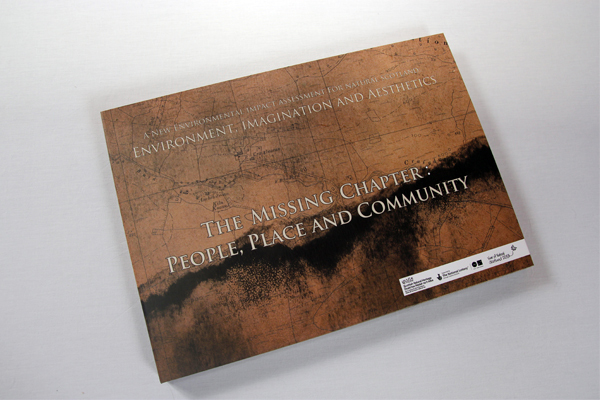 The Missing Chapter - People, Place and Community. A3 hardback book with inserts.